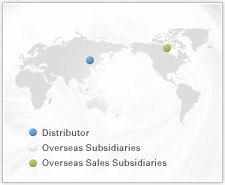 We are a large scale of Taiwanese-owned company, specializing in the printing and processing of high resistance carbon film on the PCB products, also dedicating to the production of all kinds of resistance related elements for sensors and potentiometers. We apply advanced printing technology and management techniques from Japan, together with the using of carbon inks originally imported from Japan and U.S.A. Both our production technology and products’ quality are superior among the domestic producers. The durability of some special-purpose products can last more than 1,000,000 life cycles per customers' demand. The vertically integrated production scale helps us to offer a more flexible and in time services which we are highly appreciated by all of our customers. We dedicated ourselves to the quality policy of "Keep improving & Quality assurance" and continuously devote our efforts to the improvement of product quality and production technology. Surely, our contribution will result in the upgrading and development of our high-end customers and also lead us to be an essential role of this particular industry. 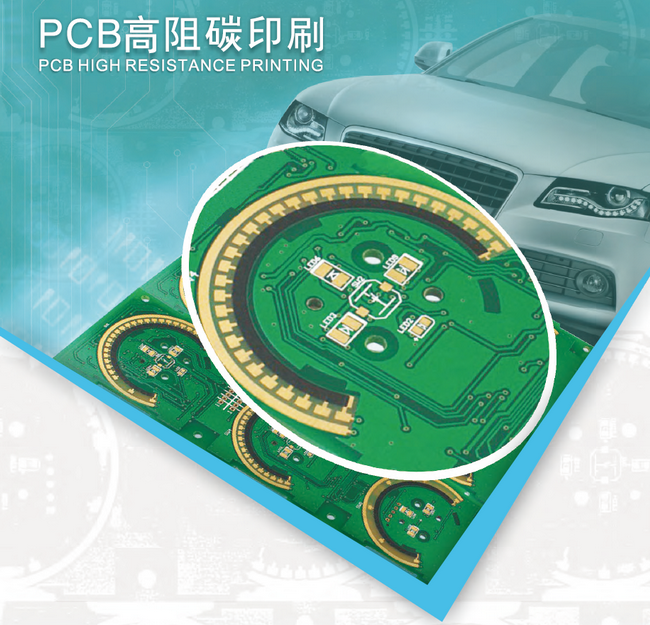 The resistance of PCB carbon film products is widely ranged from 1KΩ to 3MΩ.